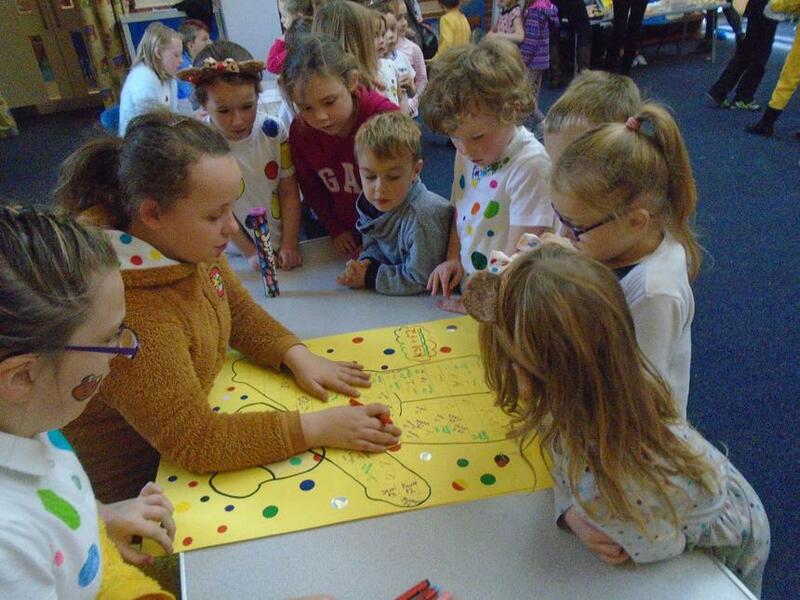 Thank you to our Year 6 Charity Committee for raising the grand total of £824.32 for Children In Need on Friday 18th November. 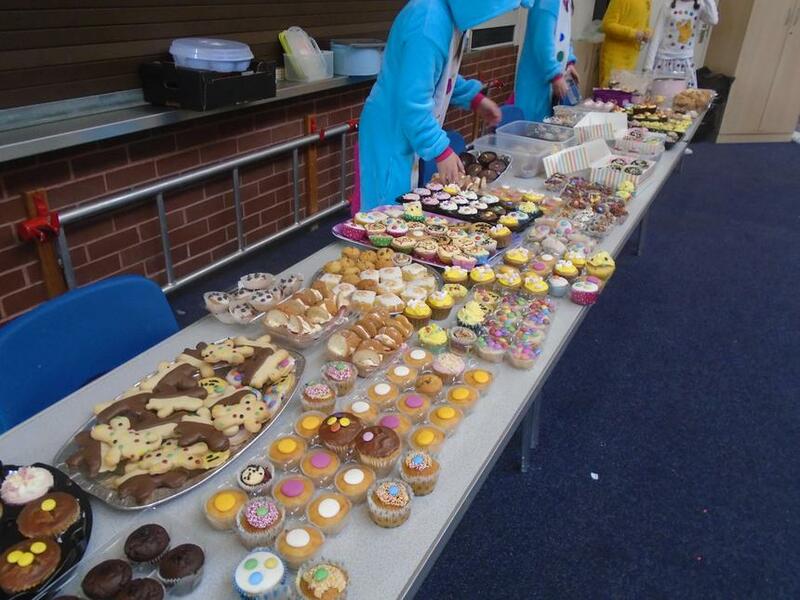 Pupils and staff rose to the challenge; dressing in their spotty clothes and enjoying the scrumptious cakes on sale. 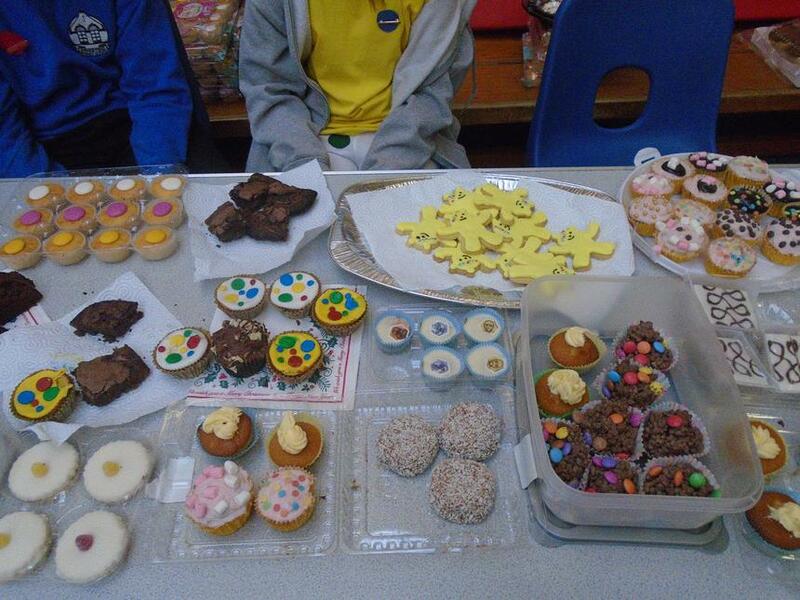 A huge thank you also to our wonderful parents and carers who kindly donated the cakes!